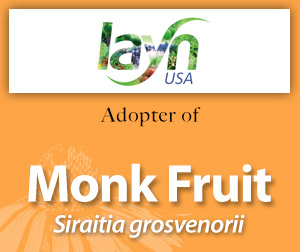 Please enjoy this information on monk fruit made available through the generosity of Layn USA's adoption. 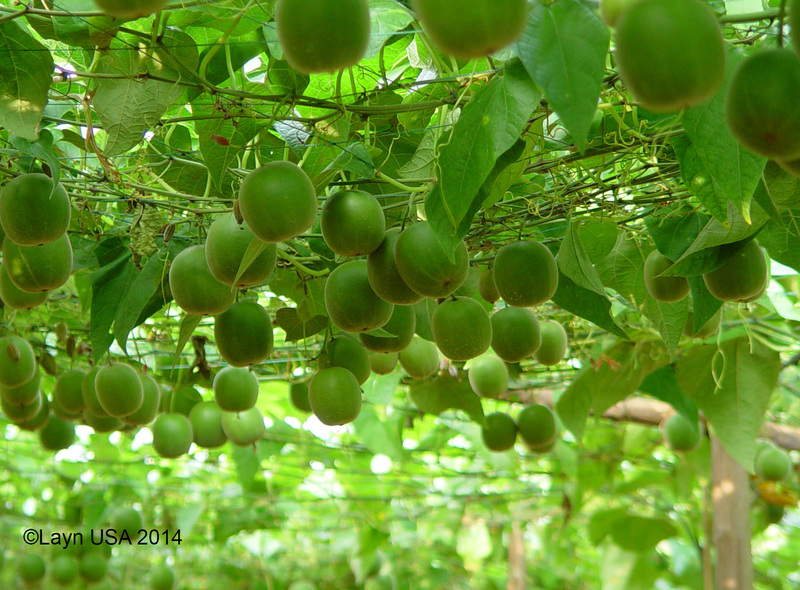 Siraitia grosvenorii is a perennial vine in the cucumber family (Cucurbitaceae) and is native to China. Called luo han guo in Chinese, monk fruit is used for coughs, colds, and sore throats, and more recently, as a low calorie sweetener. Luo Han Guo (Monk Fruit) Profile. 2014;103:1-5. Read the press release on Layn USA's adoption of Monk Fruit. Contact usfor more information on ABC's Adopt-an-Herb Program.